You have probably heard of Easy WP SMTP and Social Warfare and may even be using them. There were exploits found in each plugin which allowed hackers to compromise websites by creating administrative accounts and redirecting traffic. Updates for each plugin have been released; version 1.3.9.1 of Easy WP SMTP and 3.5.3 of Social Warfare. If you are using either or both plugins, please make sure to either disable the plugin or update it to at least the version(s) mentioned above. You will then want to check your site for additional administrative users that may have been created and remove them. If you find extra administrative users you did not create or your site is redirecting unexpectedly, please let us know and we’ll take a look! If you are redirected from your site to a page that looks like warnings, errors, or other messages from your Operating System, do not click any of the links and exit the page. As always, please do not hesitate to reach out if you have any questions, especially when site vulnerabilities are involved! This entry was posted in Blog on March 24, 2019 by forty. If you were part of our beta testing this past summer, you already know the wonders that is our BCH Managed WP Service. Let us help you manage those mundane WordPress tasks for you! 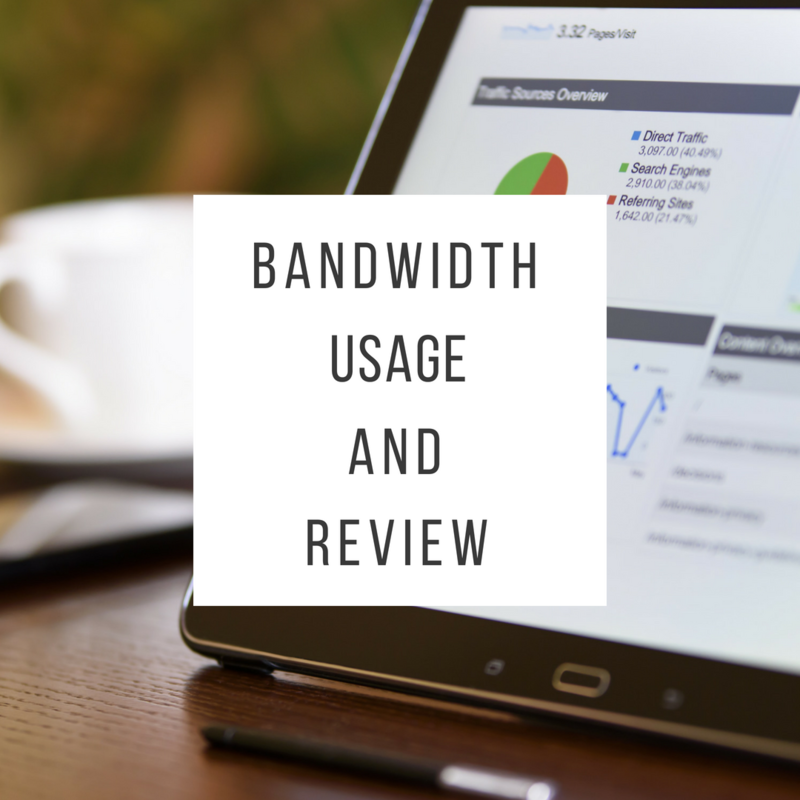 From offsite backup management to extra security scans, let us worry about the nitty gritty so you can focus on content creation and interacting with visitors. 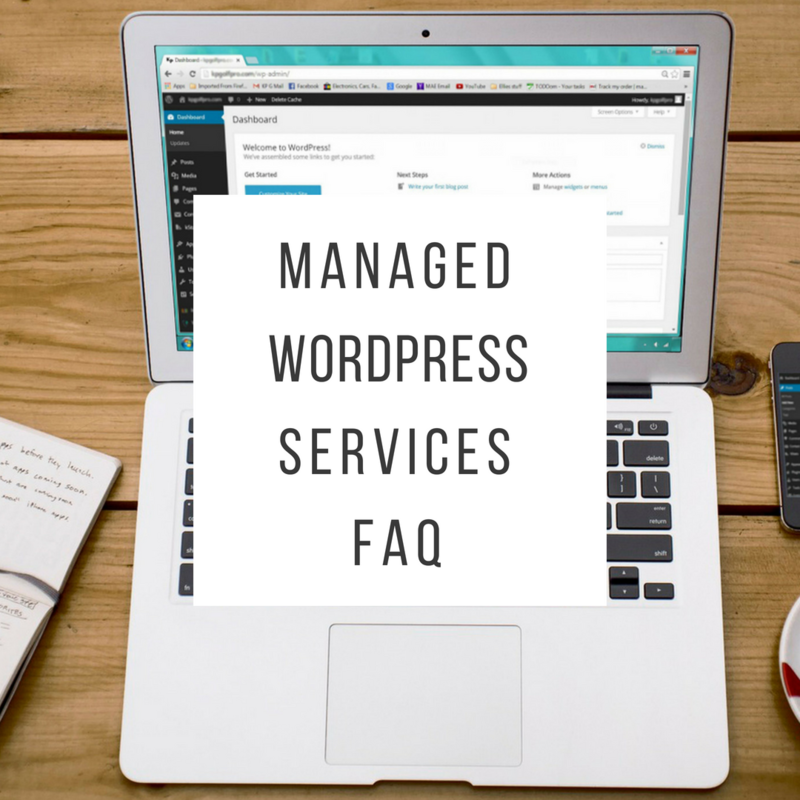 Here are some common questions regarding our BCH Managed WP Services but if you don’t see a specific answer here, let us know! If we don’t use this plugin, will we not have backups of our site(s)? We do take backups for disaster recovery, however, they should not be relied upon as a viable backup solution as they may not include everything from your site. Depending on how far back or what day you need to restore from, we may not have that specific day or timeframe available. All services such as backup and cPanel are provided for the courtesy of the subscriber. It is the sole responsibility of the subscriber to maintain the subscriber’s own backup of any data. 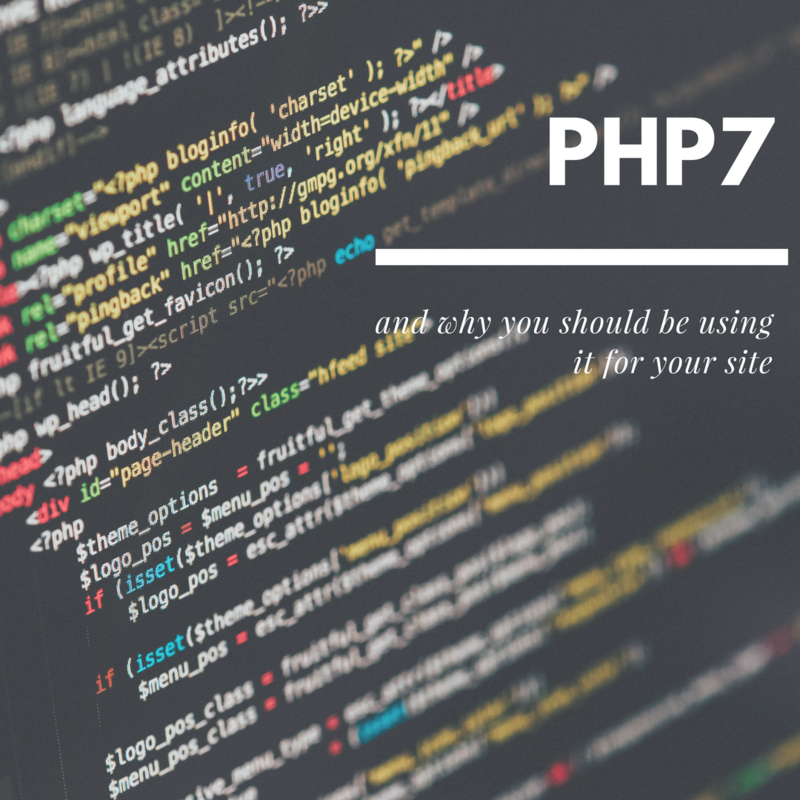 Black Chicken Host is not responsible for lost data or for lost data due to third-party software that is not maintained by Black Chicken Host staff (cPanel, Softaculous, WordPress, et cetera, are not associated with Black Chicken Host.). 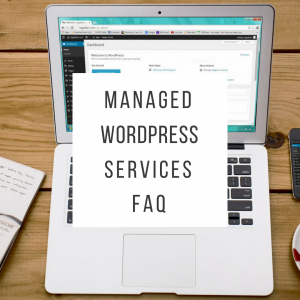 With WordPress, there are many backup plugins that you can use to back up your site either locally on the server in your account or they can even be sent to a remote location like Dropbox, Google Drive, or other locations. If you are interested in using a different backup plugin/solution, you are definitely more than welcome to choose that option. While we wouldn’t be managing that plugin/solution, we can definitely assist with any questions you may have regarding it and get you pointed in the right direction. What is the fee for these services? The pricing of these services can be found on the BCH Managed Services product page. Don’t forget to check the “Bundled Savings” category for occasional savings! How many backups are retained? Backups are stored for 90 days, so the answer to this depends on what backup schedule you choose. For example, if you choose daily backups, you will have 90 backups available. If you choose 4x daily backups, 360 restore points from the past 90 days will be available for restoration. What if I need a backup restored? Open a ticket and let us know! We’ll get the backup restoration started and let you know when it’s complete. What does the security scan do? The security scan checks for various malware and exploits, as well as to see if your domain is on any blacklists. If there is anything found, you can receive a notification. 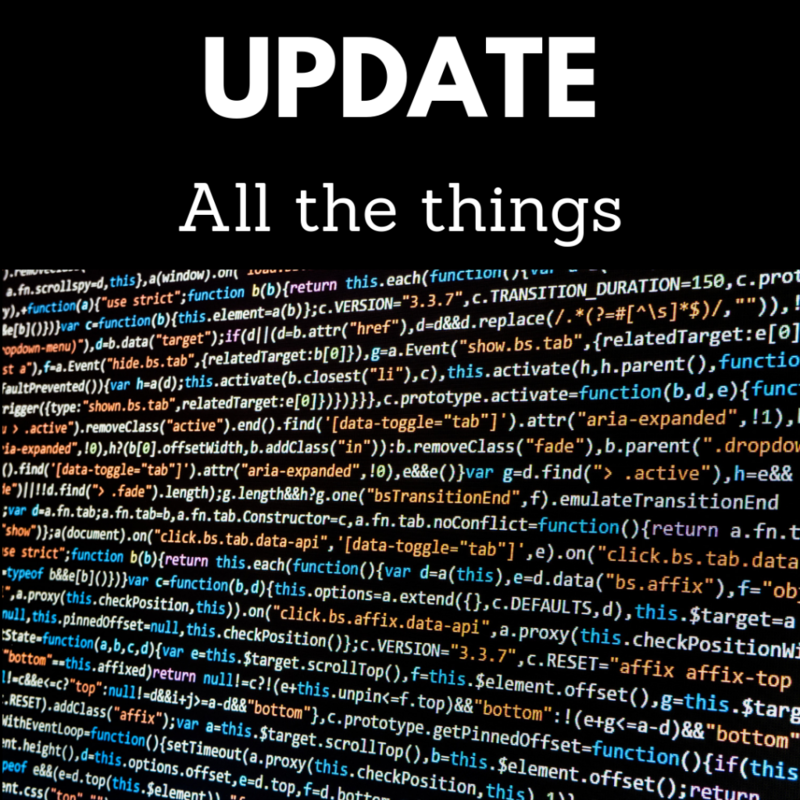 What is updated with the updates service? In short: everything. You can choose to update all or only some plugins or themes. The WordPress software itself is a yes or no. There is also a great feature that will roll back an update if an issue is detected. How is this all performed? We utilize a very small plugin that we can actually hide from your list of plugins in the administration area of your site. Out of sight, out of mind! Let us manage the software so you can create more content! As always, let us know if you have any questions about our BCH Managed WP Service by emailing us at support@blackchickenhost.com. This entry was posted in Blog, WordPress and tagged backups, security, wordpress on February 26, 2019 by forty. Starting in July 2018, Google Chrome will be marking all http sites as “Not secure”, something you may have already seen on some sites. When you request a site with http rather than https, your connection is not secure and therefore vulnerable to malicious activity. Google is trying to move the web towards a secure (https) web by default and marking http sites as “Not secure” is part of that process. More information about the upcoming changes can be found in this Venture Beat post. In short, if your site doesn’t have an SSL, it will be marked as “Not secure”. Currently this is only happening for sites that contain password fields and/or take credit card information, but will soon apply to your site. This doesn’t have to happen though! We can help secure your site! We have a variety of SSL certificates but the CP SSL product is the best value. It will cover all domains and subdomains on your cPanel account. If you’re using our WordPress Only product, you get free certificates included! If you don’t have one yet or aren’t sure if it’s enabled, just let us know and we’ll check! 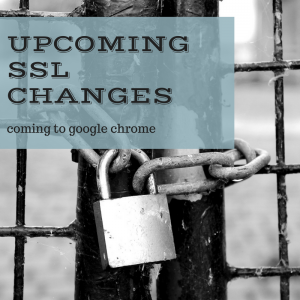 Once we install the SSL certificate, the site needs to be converted over to https. 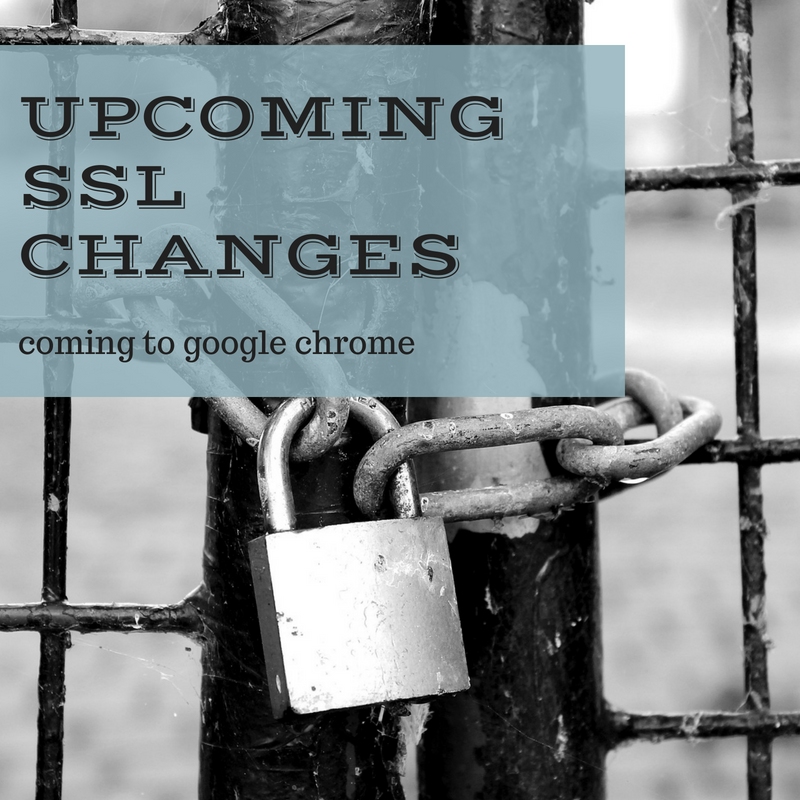 Meaning, all references of http will be changed over to https. Any image, script, whatever other links, need to be changed over. For WordPress sites (99.99% of what our customers use), we use the WordPress command line tool to make these changes. We’ve had great success with this method. Please let us know if you have any questions or would like assistance getting your site set up with an SSL certificate! This entry was posted in Blog and tagged google chrome, security, SSL on February 11, 2018 by forty.